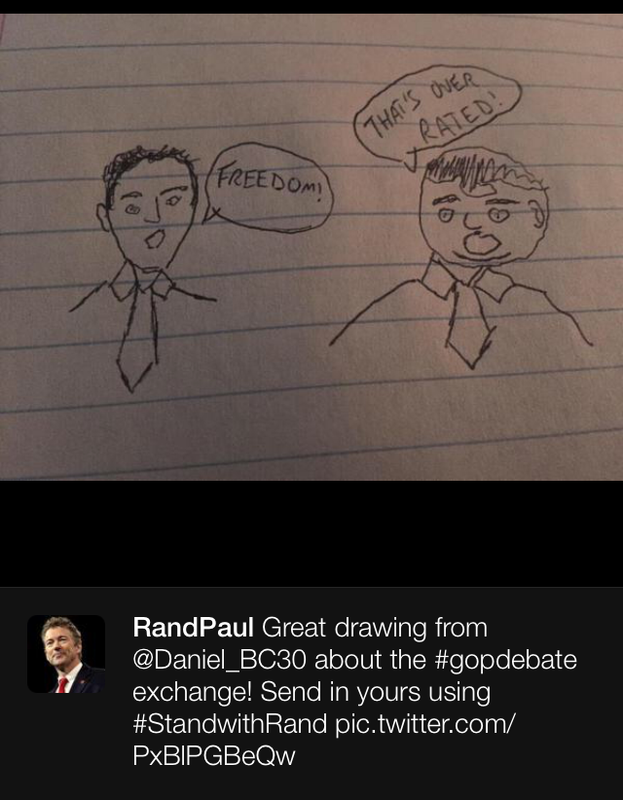 Rand Paul asked fans to send in artistic renderings of last week's debates, and retweeted some. 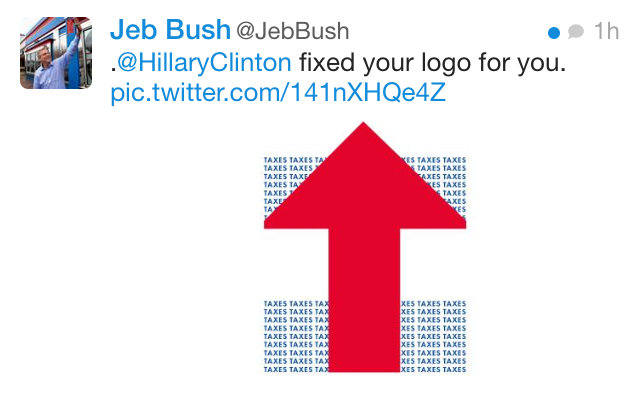 Donald Trump kept swinging, calling it as he saw it re: Rand and Fiorina. 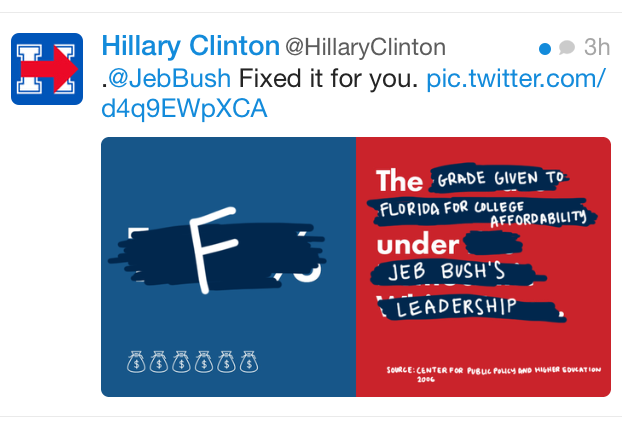 Hillary Clinton and Jeb Bush enjoyed an evening of defacing each other's graphics. 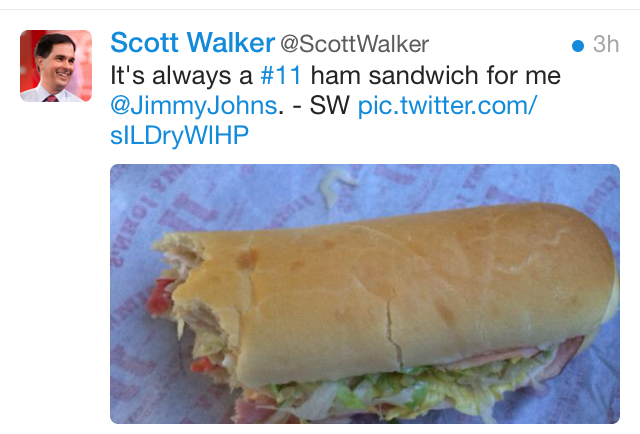 Scott Walker continued his tour of Fast Food Nation. 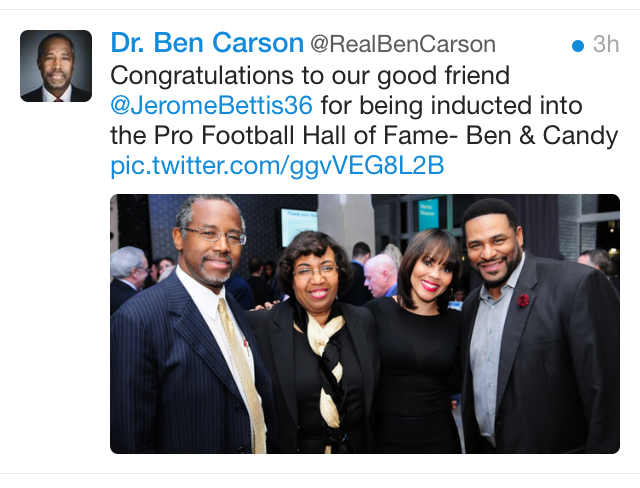 Ben Carson campaigned in Steeler Nation. 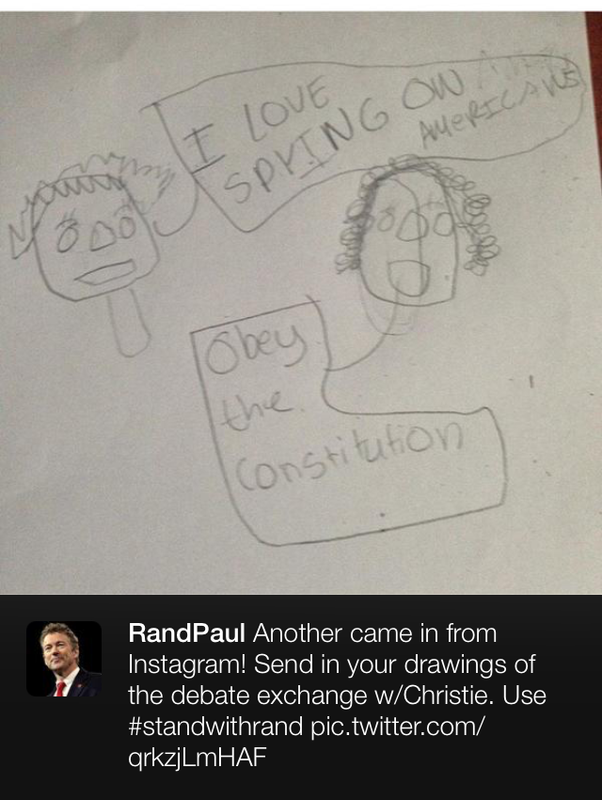 Bobby Jindal tried to get it going Democratic primary contender Lincoln Chafee whose big crime is supporting the metric system. 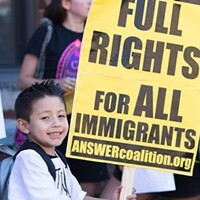 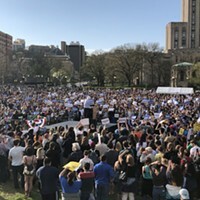 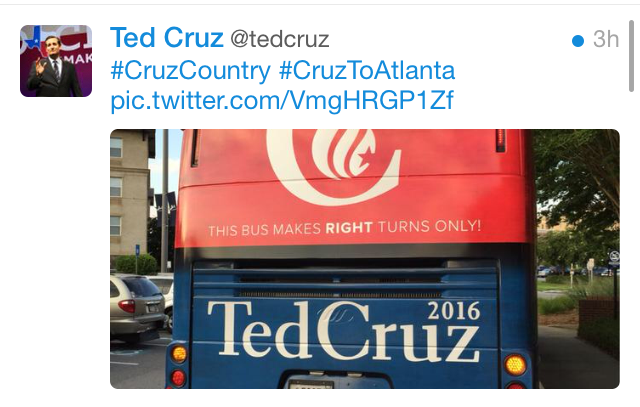 Hey Ted Cruz — when you only make right turns, you go in a circle and end up where you started. 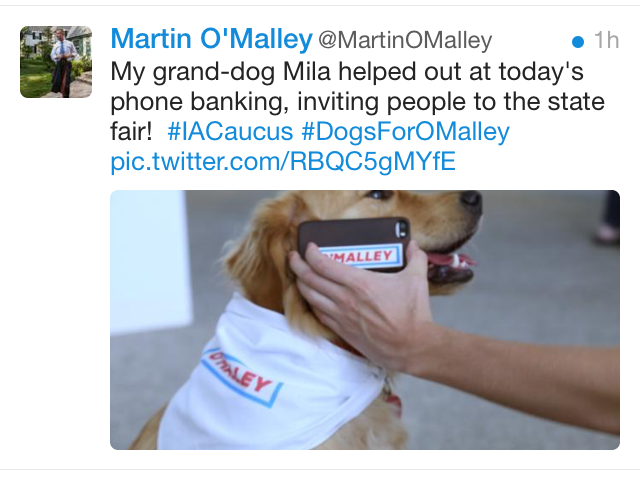 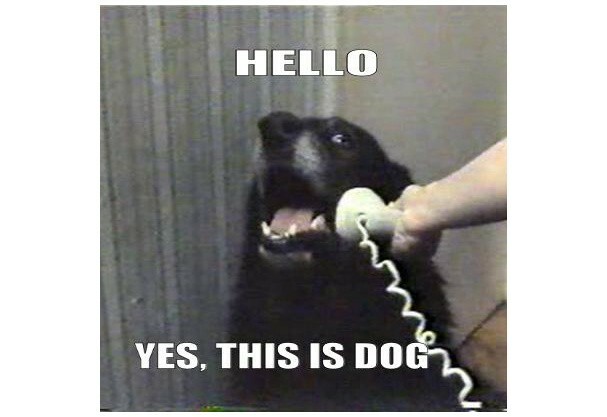 Martin O'Malley staffers worked the phones.